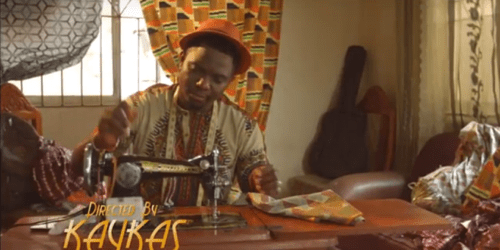 Kenny Kore releases the video of the very prayerful song ‘Dide‘. The Video was Directed By Kaykas and song produced by STO beats. In this song Kenny beseeches God to arise in the affairs of his life.